Many people want to surf their way through life, both literally and metaphorically. It’s extremely rare to meet someone who is actually doing it! On this episode of The Your Life! Your Terms! Show we chat with lifestyle entrepreneur Carlo Batara where he breaks down his life’s journey. 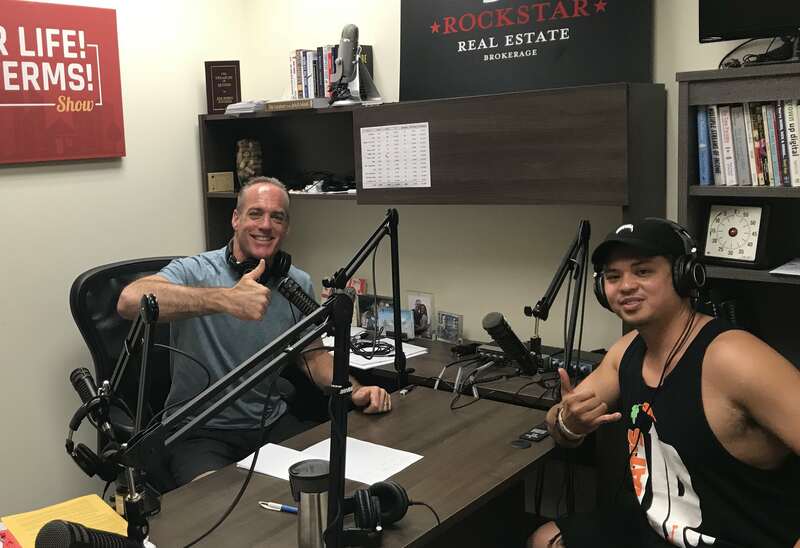 Carlo jumped into real estate right out of high school and never looked back, but the lessons he shares on this episode go far beyond real estate. 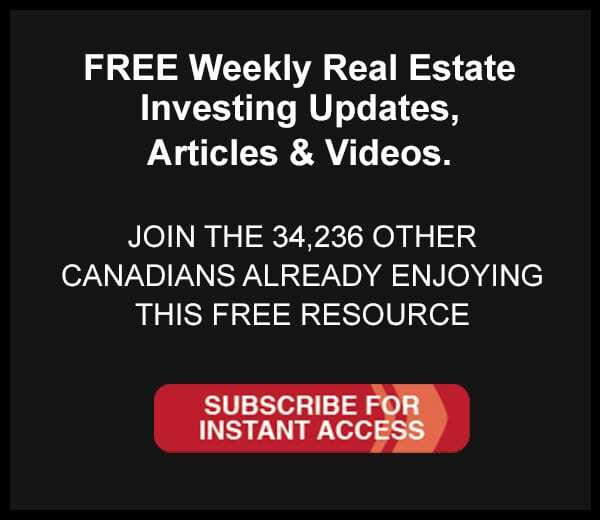 We chat business building, the value of hustle, the gold you can find in Value Village and more. Hold onto your ears as Carlo blows us away with his unique life story that has only just begun!